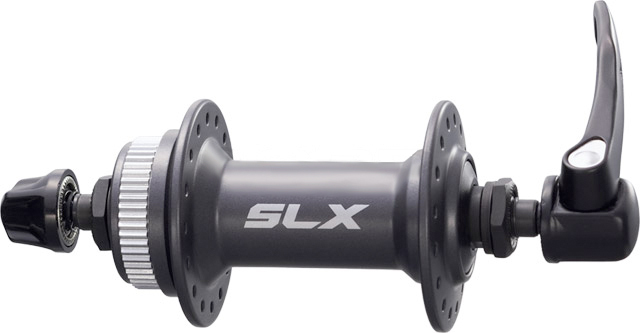 Shimano SLX M665 Rear Hubs are tough, aggressive, and ready for high mileage use. Includes skewers. Drilled for 32 hole rims. Compatible with Centerlock disc brake rotors.